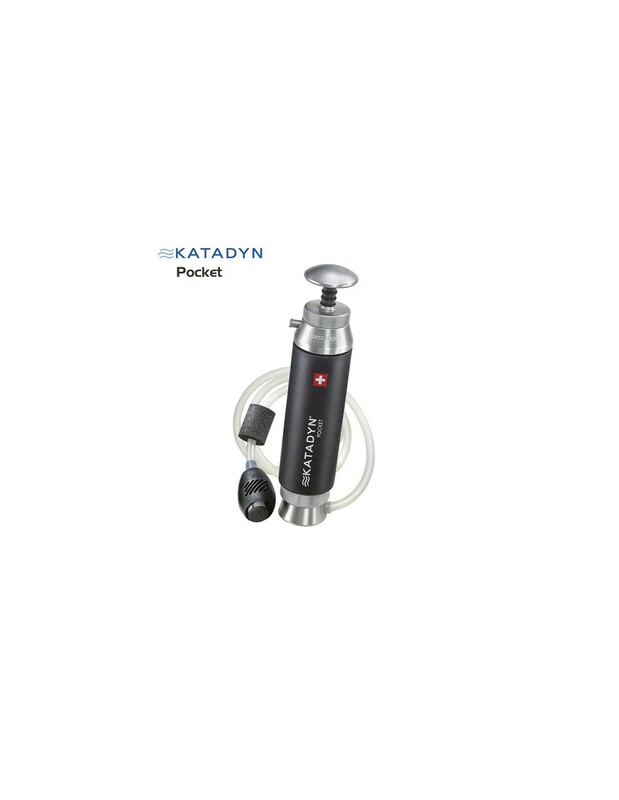 The Katadyn Pocket outdoor water filter weighs just 550 grams and is operated by pumping by hand. The filter outputs 1 liter of safe clean drinking water per minute. 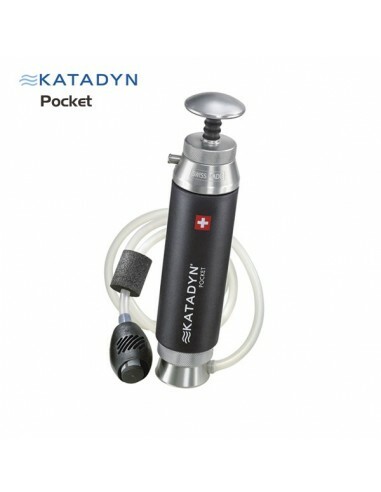 The Katadyn Pocket is equipped with a long-lasting ceramic filter element . This ceramic filter can be regularly scrubbed clean to regain the filters flowrate. 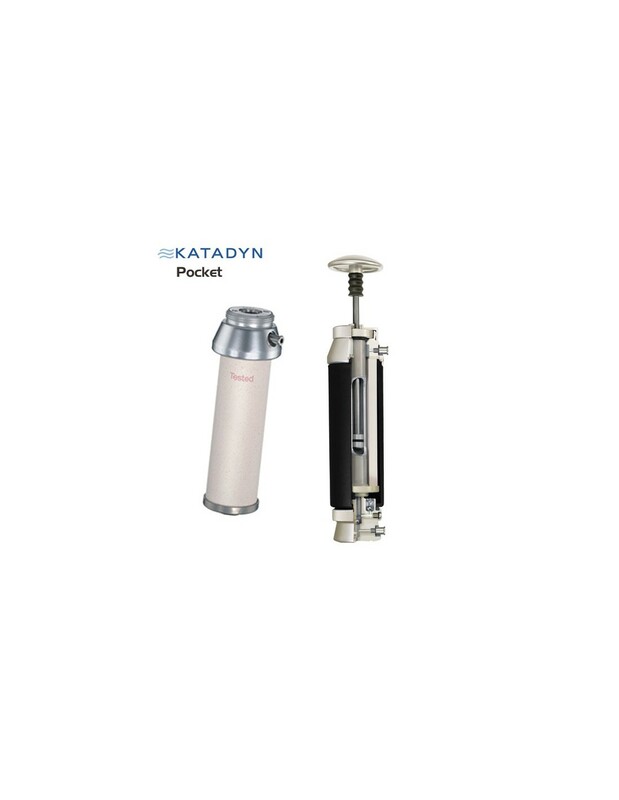 Depending on the quality of the source water, one Katadyn Pocket filter element can filtrate up to 50.000 liters of water. 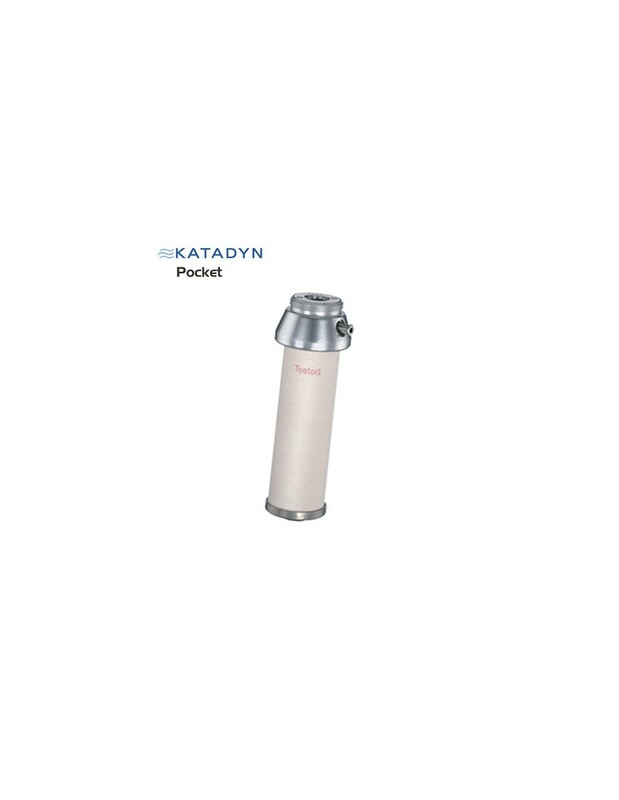 Click on this link for the Katadyn filter specifications.